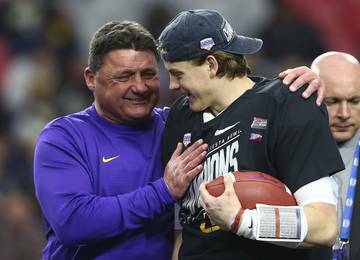 The recruiting dead period ends July 24, which means Texas coaches can begin to contact prospects again as football season peeks around the corner. The Longhorns remained alive on the recruiting trail since dead period began on June 25, gaining commitments from three-star Marques Caldwell and four-stars Chris Adimora and Demariyon Houston. Tom Herman’s program now holds 13 commitments in the 2019 class, ranking 11th in the nation and second in the Big 12. The class is halfway done. Texas hopes to sign at least 25 members, with a few extra spots available because of nine early enrollees from the 2018 class. Six of the 2019 commits are from out of state. Five pledges are represented on the Fabulous 55. 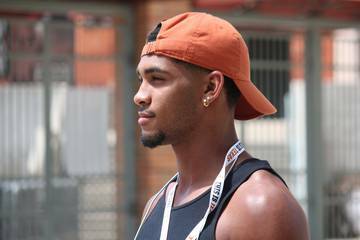 Texas, with four-star dual-threat Roschon Johnson, is done at quarterback. Its also done at tight end because of the duo of Brayden Liebrock and Jared Wiley. 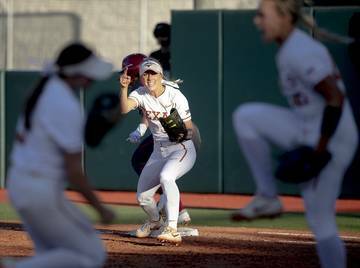 Holes remain for Texas’ staff as the season approaches, and clear answers don’t exist at key spots. 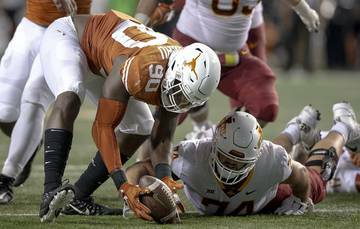 Here are three questions facing the Longhorns as dead period inches toward an end. Are Noah Cain or Trey Sanders realistic targets? Texas signed only one running back in 2018 — four-star Keaontay Ingram. The numbers at the position were helped with the graduate transfer of former Cal running back Tre Watson. The Longhorns want one or two backs for 2019, and a pair of teammates at IMG Academy (Fla.) are the main targets. But landing either, much less both, won’t be an easy feat. Sanders, the No. 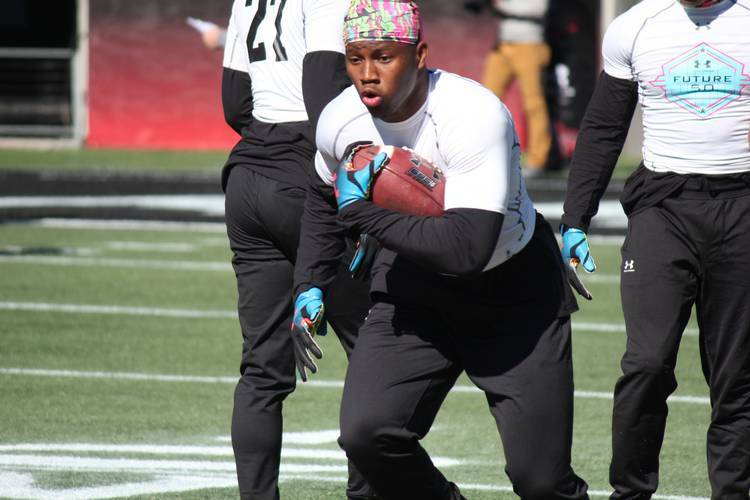 1-ranked running back in the nation, wants to release a top five soon and expects the Longhorns to contend for an official visit. He took an unofficial visit to Texas this summer and has talked about joining Cain at the same school. 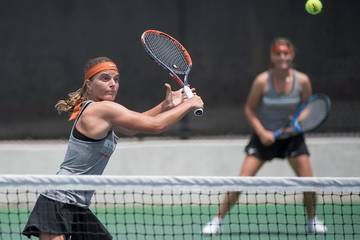 Texas is one of the schools recruiting both players. Cain, a former star at Denton Ryan, is a long-time target of Herman and the Longhorns. 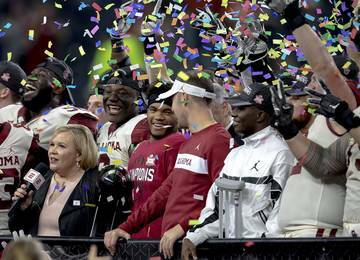 SEC programs will be hard to beat for both. Sanders is favored to Alabama, while Georgia and LSU are making strong pushes for Cain. The only in-state running back with a Texas offer is Katy’s Deondrick Glass. The attention from the staff will increase if Cain and Sanders become longshots. Running back is also a position that the Longhorns could find new players to offer once senior film is available. What’s the answer at linebacker? Texas found a potential star in Californian De’Gabriel Floyd, a four-star outside linebacker from Westlake Village. 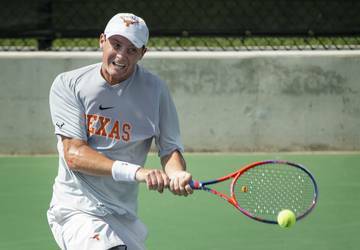 He’s one of two Californians committed to Texas, joining Adimora. Herman’s roots on the West Coast are paying dividends on the recruiting trail. Floyd is a big, agile linebacker who will fit well in Texas’ scheme, but the Longhorns need more than Floyd in 2019. Out-of-state targets like Rian Davis and Bru McCoy are atop the target board and Floyd recruited both while at The Opening Final. David Gbenda, a linebacker from Katy Cinco Ranch, included the Longhorns among his top 10. TCU and Texas A&M are also in the mix for the athletic linebacker who can play inside or in space at Rover. Four-star Hawaiian, Maninoa Tufono, is also in the mix at the inside linebacker position. Expect the Longhorns to ink three prospects who project to play on the second-level of the defense. Who is the third target on the offensive line? 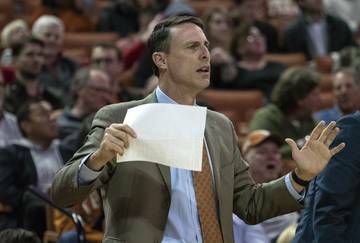 The Longhorns filled a need in the class when it landed a commitment from five-star Tyler Johnson of Conroe Oak Ridge, the No. 5-ranked player on the Fab 55. Texas is also in the lead for four-star tackle Javonne Shepherd of Houston North Forest. 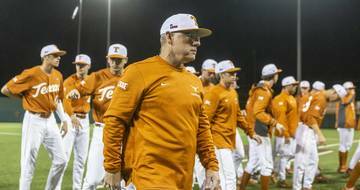 Assuming Shepherd eventually joins the fold, who’s next for Texas? The answer was Branson Bragg until the four-star center committed to Stanford. Stacey Wilkins, a four-star target from Arkansas, is leaning toward Oklahoma. Kenyon Green, arguably the best offensive lineman in Texas, chose Texas A&M. Texas must sign at least three offensive linemen in the class. The number likely ends up closer to four or five with a JUCO or grad transfer mixed in late to help with 2019 depth. That means Texas must hit the road and identify new targets at tackle and along the interior of the line unless it can flip the current targets heading elsewhere.